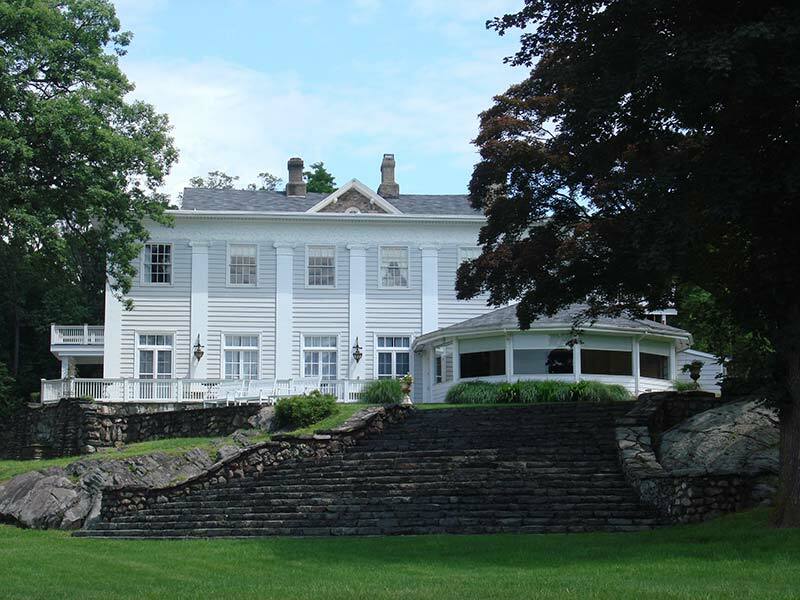 Monteverde at Oldstone is located in Cortlandt Manor in Westchester County, New York, originally built by the Van Cortlandt family circa 1760. 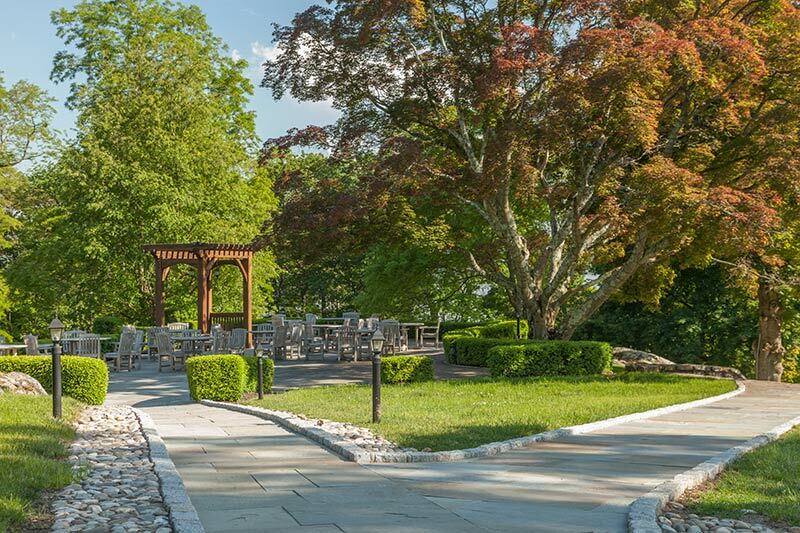 Rich with history and set majestically overlooking the Hudson River, Monteverde at Oldstone is less than a one hour drive from Manhattan. 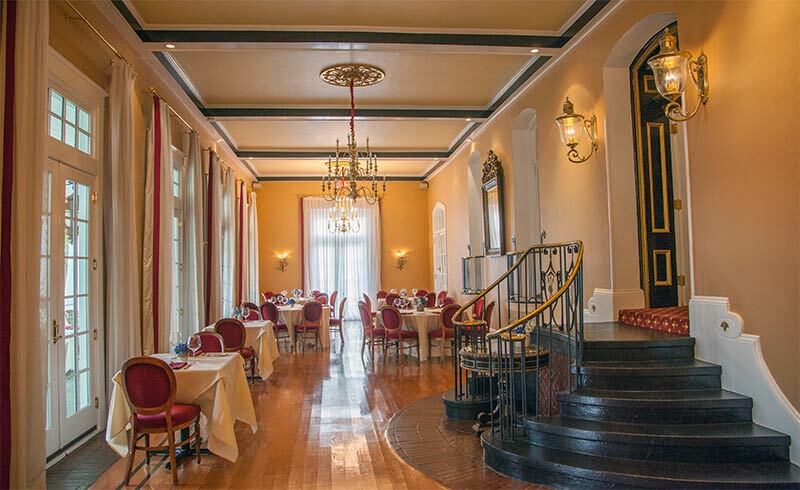 Beautifully appointed and historically restored, the mansion seamlessly integrates the charm and elegance of its past with today’s modern luxuries. 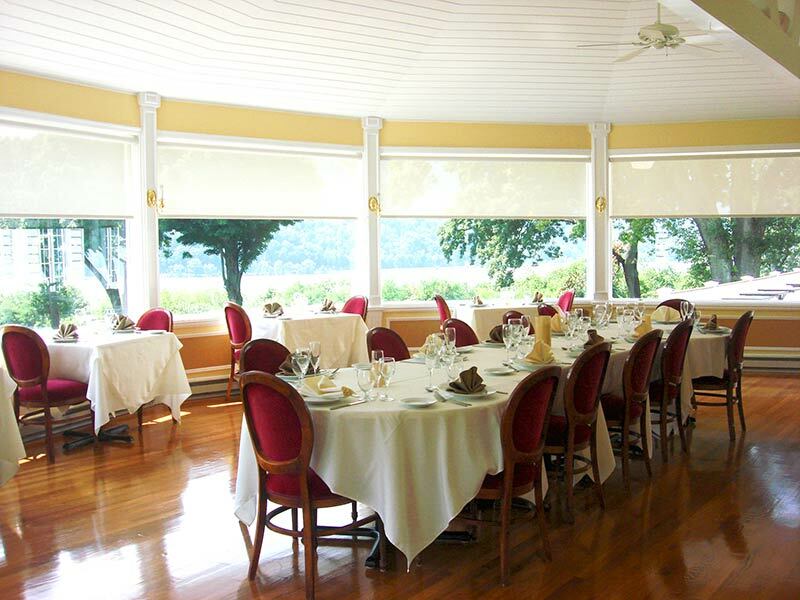 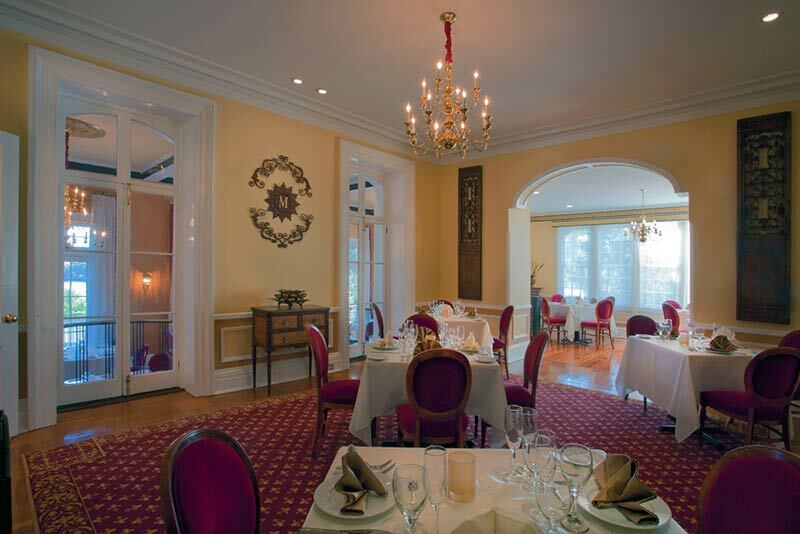 The mansion features three dining rooms; The Grand Dining Room, The Veranda Dining Room and The Governors’ Dining Room each with spectacular river views. 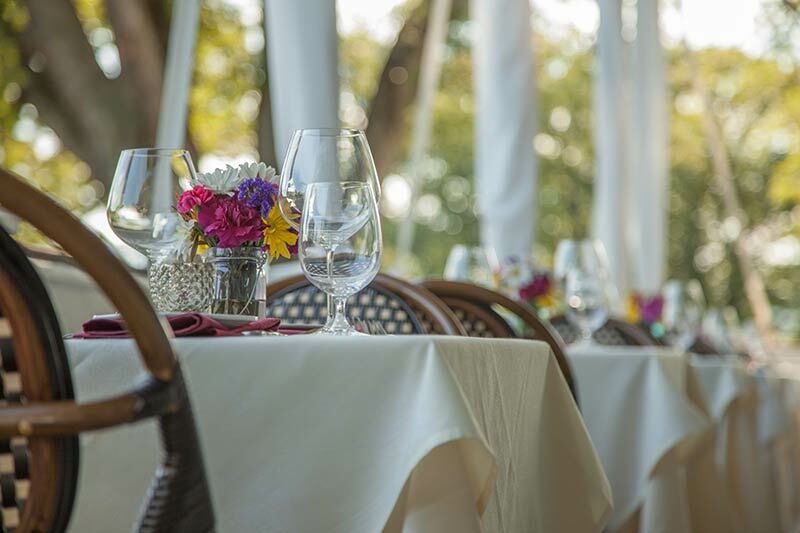 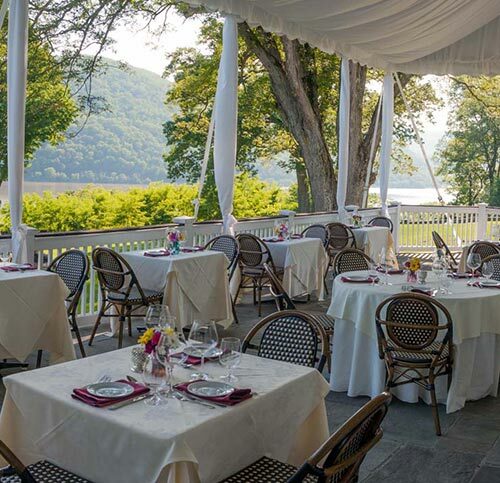 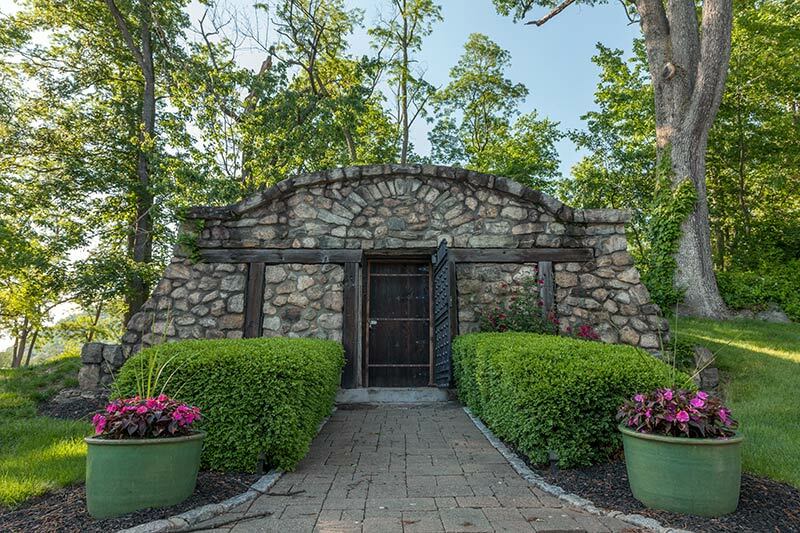 On warm summer evenings, guests are welcome to dine on our outdoor patios, or underneath a 100 year old grape arbor adjacent to The Mansion with breathtaking vistas. 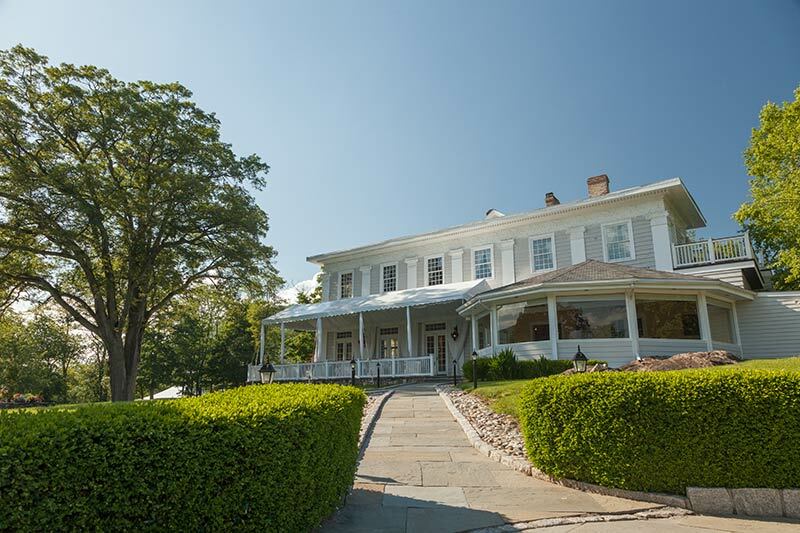 The upper floor of The Mansion features two suites, one guest room, a lounge with a terrace overlooking The Hudson River plus a salon for bridal preparations. 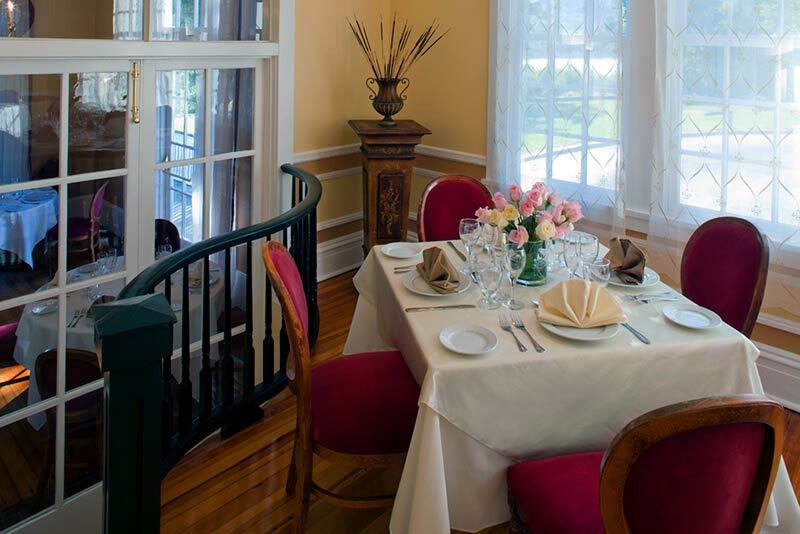 Additionally, Monteverde has a separate Garden House, which offers 6 European styled guest rooms. 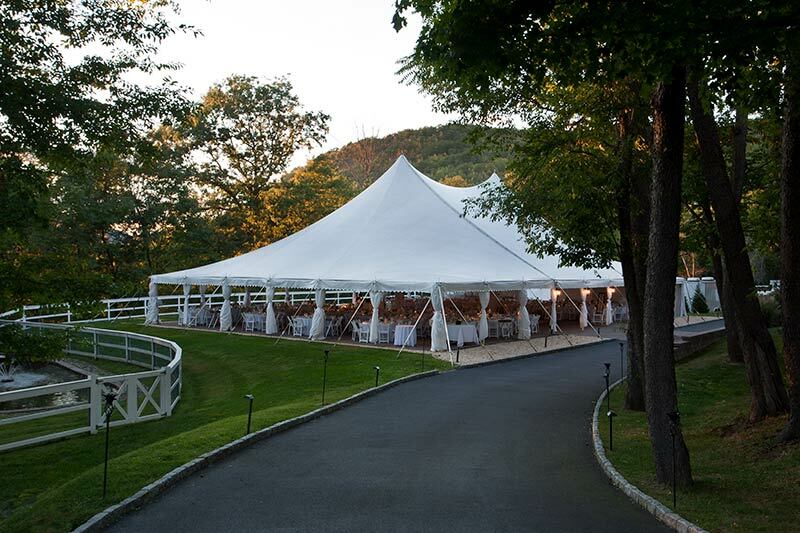 Tucked away on the west side of the property is The Pavilion offering seating for 350 people for a sit down dinner and 450 people for a cocktail reception, with sunset Hudson River views. 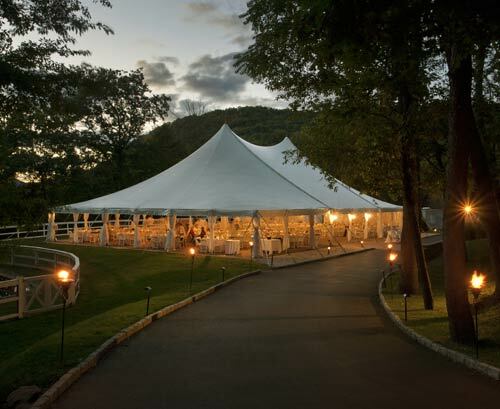 The Pavilion includes a permanent floor, a wooden parquet dance floor, studio lighting, a white draped ceiling liner, plus a vanity restroom trailer. 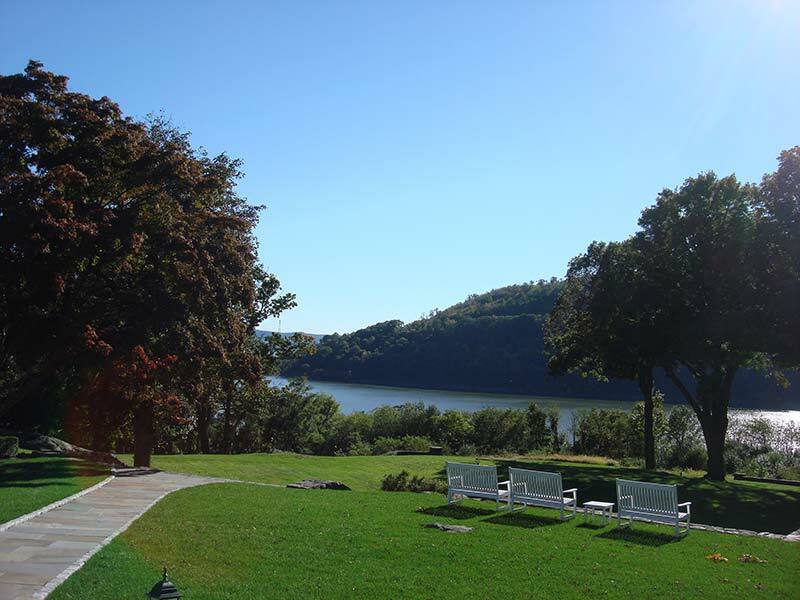 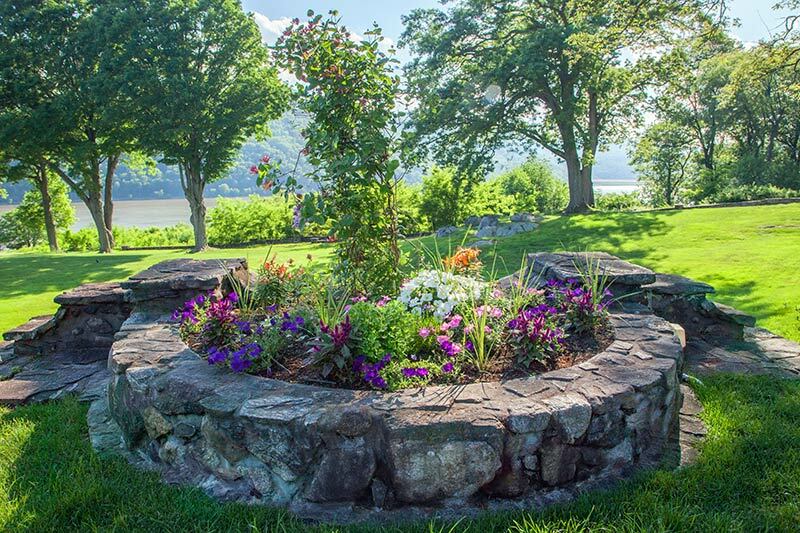 All of this and much more makes Monteverde at Oldstone a premiere event site of the Hudson Valley.